Run Britain has a very good list of local races. Which is held every year in March, consists of two separate events that regularly attracts 800 runners. 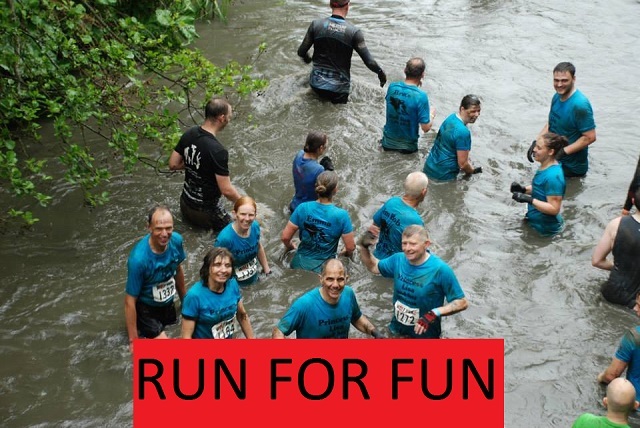 They can take part in either the 15 mile 2Geoff Smith's Banbury 15"or the "Paul Bithell "two mile and one mile fun-runs. The 15-mile race is the opening event in the Oxfordshire Grand Prix Series. A 5 mile evening road race which is part of the East Midlands Grand Prix Series. It is held every year in early June. The Motavation Series www.kidlingtonrunning.org.uk/ consists of 5 road races, all of which are approximately 4 miles. These are held on the first Thursday of every month throughout the summer beginning in May and taking place at various venues in Oxfordshire. Go to the web site Mota-vation for more information and results. If you run this event you may wish to subscribe to their mailing list for reminders and up to date information. The Oxfordshire Grand Prix Series consists of 13 races within the county covering a range of distances from 5K to the Marathon throughout the year, including the challenging Banbury 15 in March. 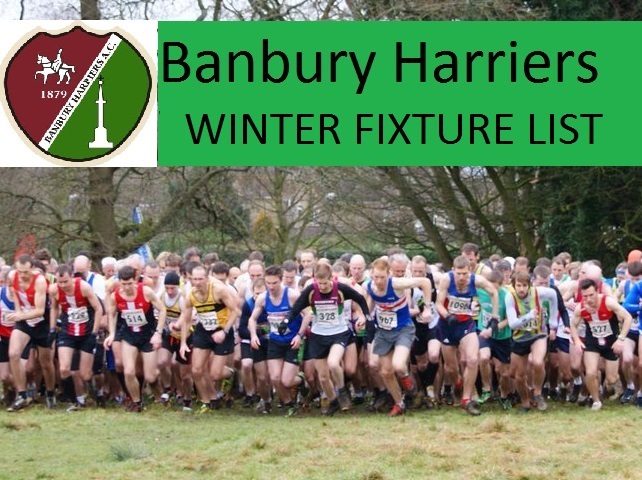 Banbury Harriers enter teams in the Oxfordshire county road relays. in 2015 these will be at Abingdon on the 19th of April. We enter male and female junior, senior and veteran teams. We also enter teams in the Southern road relays and the Nationals when possible. 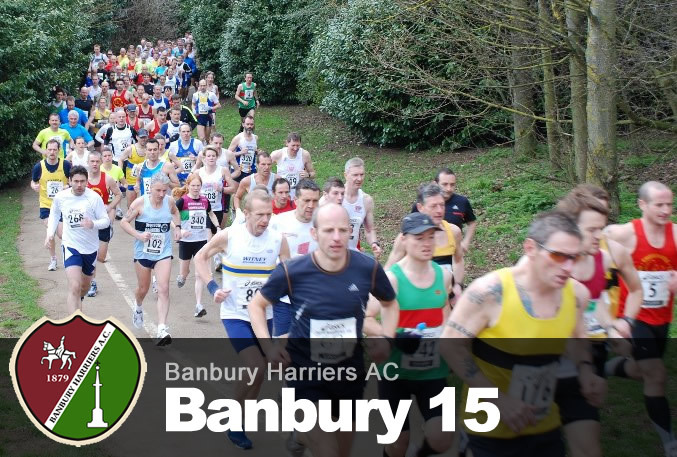 Banbury Harriers try to enter a team in the Ridgeway relay. This is 86 miles from Ivinghoe Beacon to Marlborough organised by Marlborough running club.We have, in the past, also competed in the Cotswold Way relay from Chipping Campden to Bath. Another race we tend to do is Race the train. This is 14m,10k or 5m races following the route of the Tywyn railway in mid Wales.